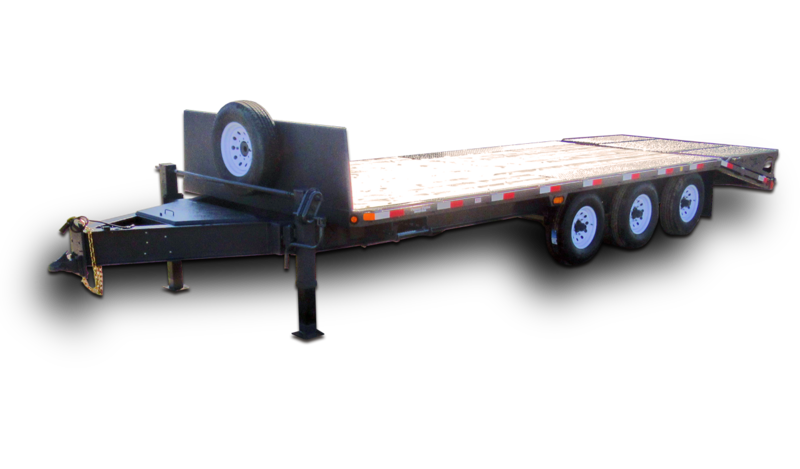 Precision Trailers offers a comprehensive line of trailers including deck above, lo-boys and tilting deck models. 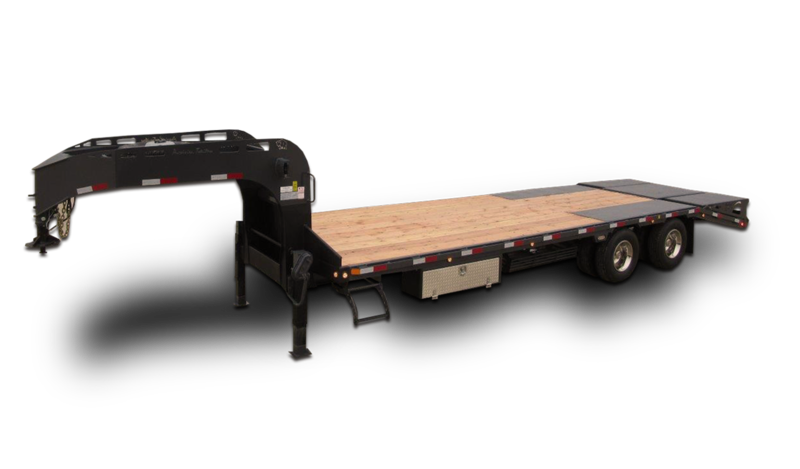 Whatever your requirements - industrial, construction, agriculture or recreation - we'll custom build your trailer and equip it with all the features you'll need to efficiently haul your loads. We're a rural Manitoba-based company specializing in high quality, custom-built flatdeck trailers and car haulers. 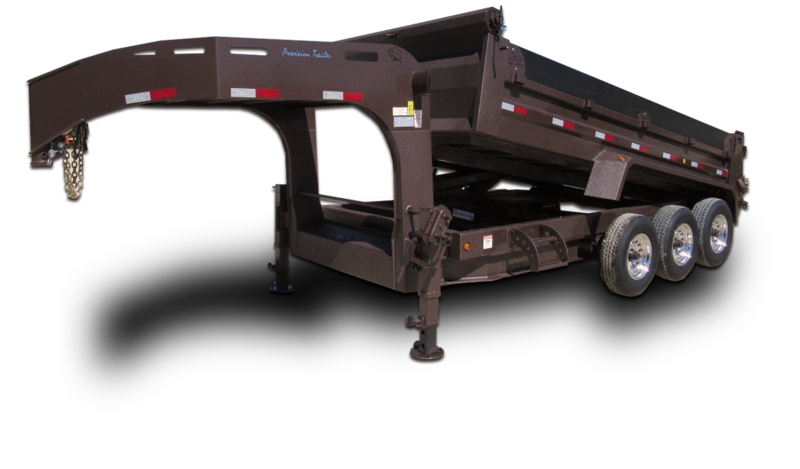 Our trailers, manufactured by expert and experienced builders at Brantwood Colony, range from 10-48 feet with axles from 2,500-22,500 lbs. Our trailers are manufactured by expert builders at Brantwood Hutterite Colony, a short distance from Oakville, Manitoba. Since launching our trailer-manufacturing program in 1998, sales have grown rapidly. Precision Trailers has satisfied the needs of customers in Western Canada and the northern United States. 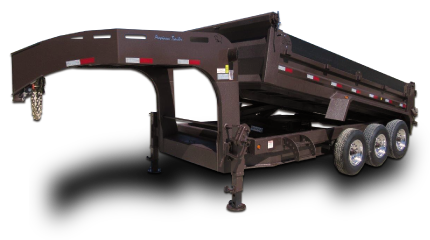 Designed and engineered to withstand the rigours of a Canadian winter, Precision Trailers offers exceptional strength and durability. 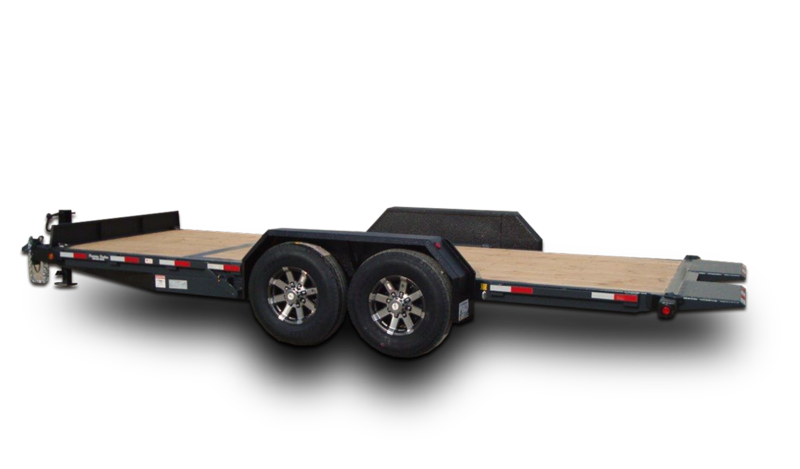 Whatever the demands of your industry, whatever the scope of your individual needs, we can custom-build a reliable trailer that will work beyond your expectations.